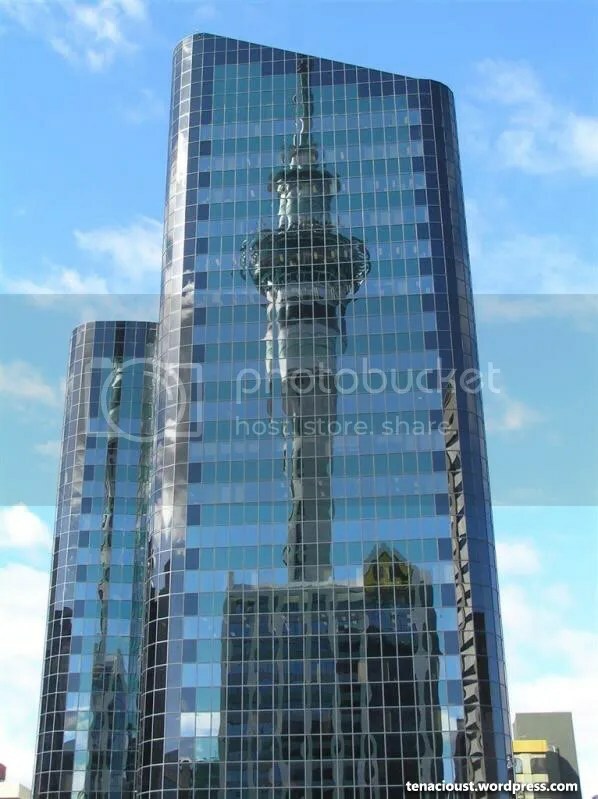 Saw this reflection of the Sky Tower on an office building as I was walking along Albert Street. Unfortunately it was a wet morning. Have to remind myself to get a better picture on a better day.